Low initial cost so you can invest “sweat equity” to get a nicer home than you normally could afford. 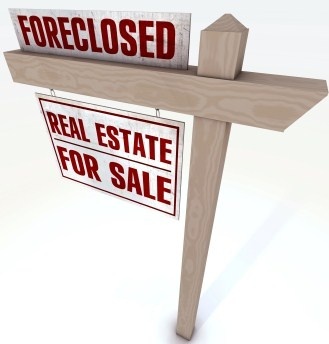 Some investors are looking to acquire foreclosures to use as a rental property. Other buyers are looking to flip a property quickly for a profit, which takes a lot more skill in the current market. If you will be considering a foreclosed homes in the Petoskey and Northern Michigan area, read on. For potential home buyers, foreclosures conjure up images of bargain-basement prices. Just because a property is a foreclosure doesn't automatically mean it's a good deal. 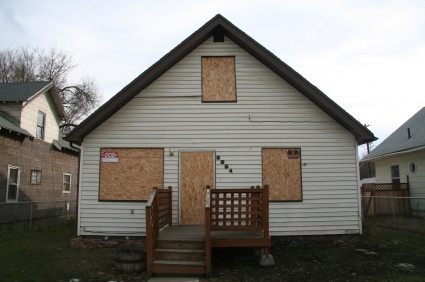 Many of these properties are in undesirable areas, poor condition or have negative tributes. 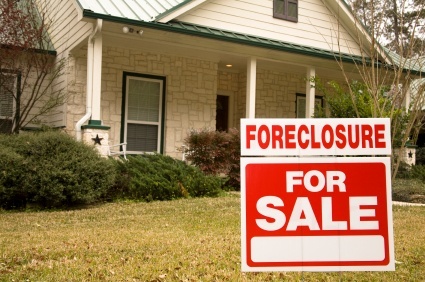 The banks hire asset managers to handle the sale of their foreclosed properties. They determine a fair market value by obtaining an appraisal and advice from a local real estate broker. Most times the asset manager is in a different state than the foreclosed property. They rely on the broker to provide them with information regarding property condition and the local real estate market. The listing agent and asset manager are employed by the bank to get them the highest price with the best terms. To be successful in buying a foreclosed home you need to enlist the help of an experienced buyers agent, who has your best interest in mind. Making a smart purchase requires careful evaluation of the market and a good understanding of home values. 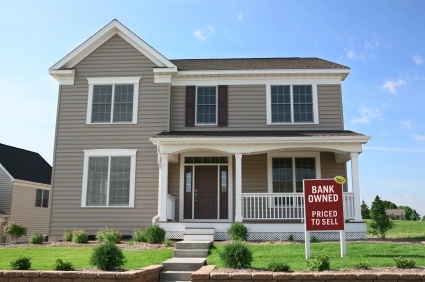 With a foreclosure transaction there are double the pitfalls and surprises. If you are willing to be patient and go through the effort you will be rewarded. Don't pass up a home just because it isn't a foreclosure. Many times a motivated seller will offer just as good of a deal. Being successful at purchasing a foreclosure requires some preparation. Most sellers of foreclosed properties require an offer to purchase be accompanied by a minimum amount of earnest money along with properly documented financing. The first step you should take is to contact a buyers agent to help you identify foreclosure properties as soon as they come on the market. Time is of the essence in all real estate transactions, but even more so in the foreclosure market. Good deals go fast. The Petoskey Real Estate market has foreclosed properties in all price ranges and conditions of repair. Take a little time to consider exactly what type of foreclosure you will be looking for. For a Current List of Foreclosures matching your requirements fill out the form below. I can also set you up to get email updates the minute a foreclosure is entered into the MLS. ( Check "yes" for send me email updates ) When you enlist my help as a buyers agent I will email you a One Page Guide to Buying Foreclosures and a list of the most Common Novice Investor Mistakes.